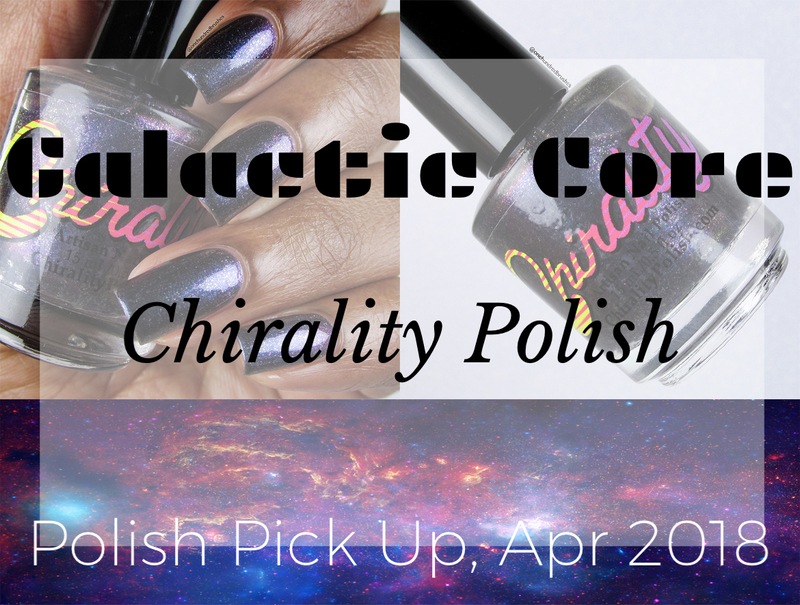 Amanda of Chirality Nail Polish is taking us on a ride to the Galactic Core for April’s Polish Pick Up. 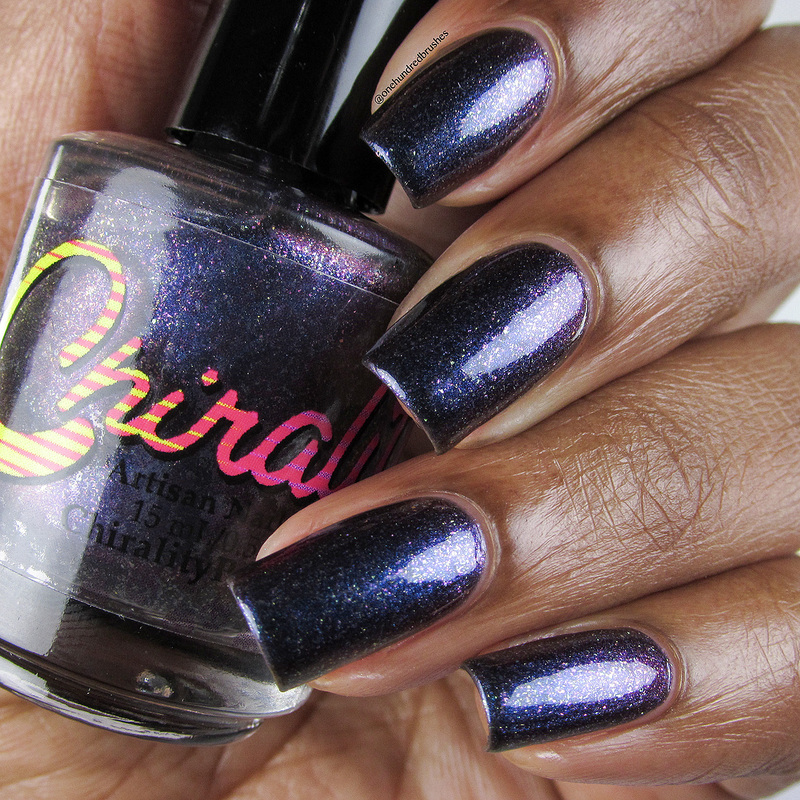 Considering the prices Elon Musk and Richard Branson will be attaching to their suborbital space flights, we should jump on what Chirality is offering here. 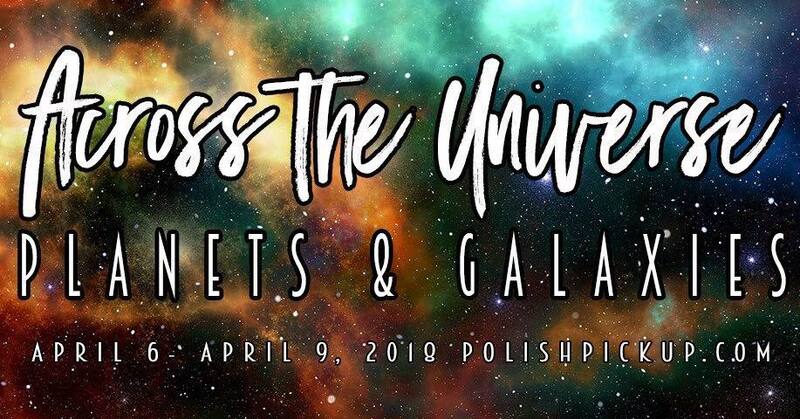 Before I get carried away by the sheer magnificence of this polish, let’s have a quick catch up on the concept of Polish Pick Up. 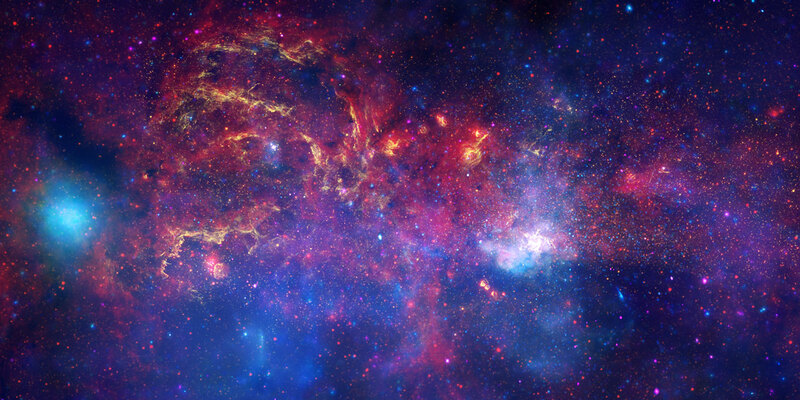 This looker is Galactic Core! 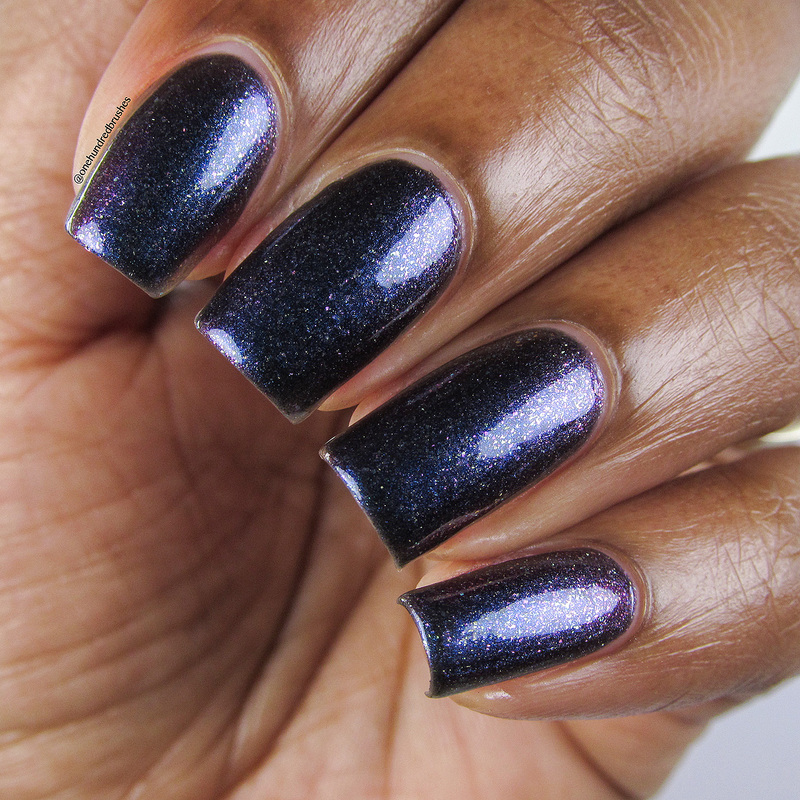 A super shifter one, moving from rich shades of dark blue to violet, magenta to gold. There are some green and gold shades that were elusive to my camera, but trust me, they are present to the naked eye. 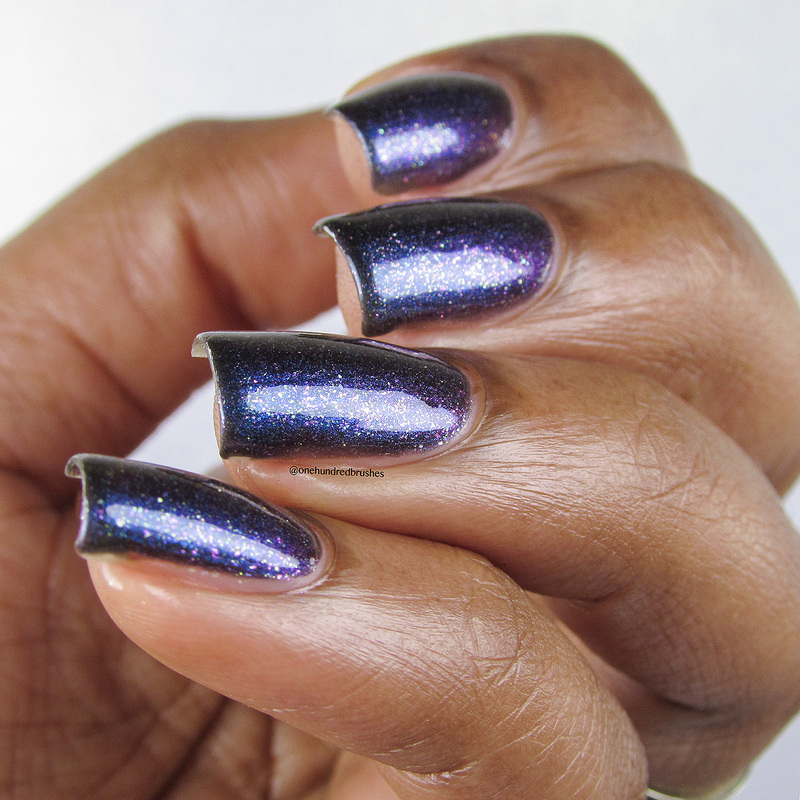 Applying on the sheerer side with a satin finish, I’m wearing three coats with a glossy top coat. 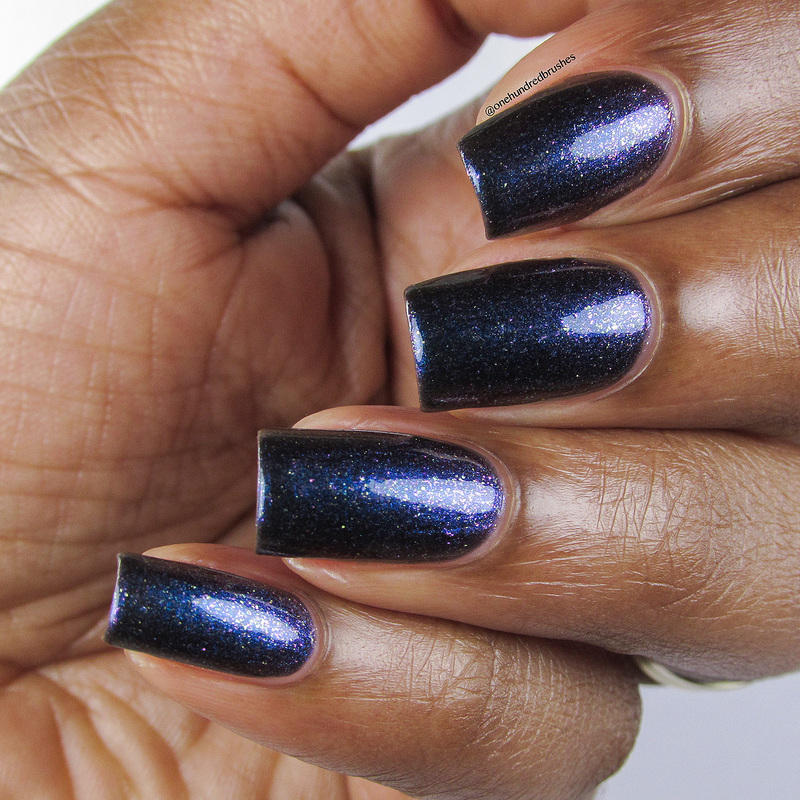 In my opinion, the glossy topcoat is a must, even if you decide to top with a matte top coat afterward. 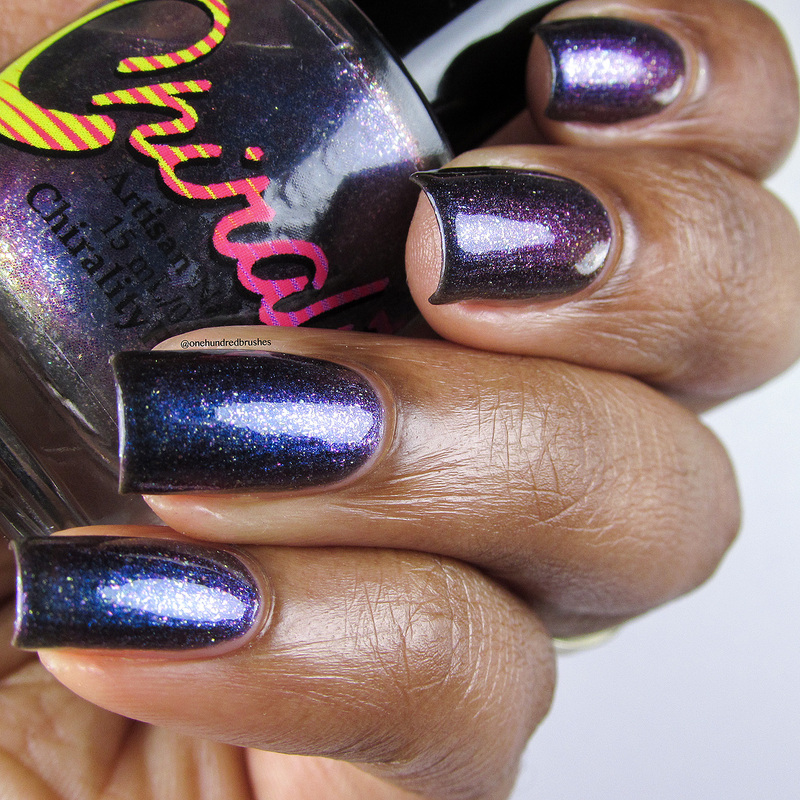 Join the Chirality Polish Collectors Facebook Group for updates and fun! 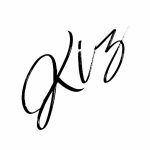 Tell me, would you be interested in space travel?